Dixon's Darling Dynamos: Take a Peek Into 2nd!! 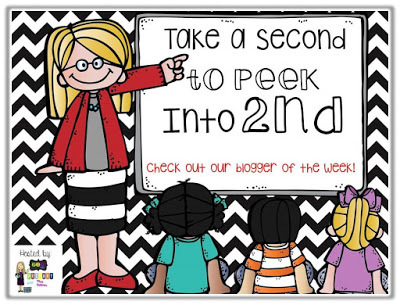 Check out our featured 2nd grade blogger this month! 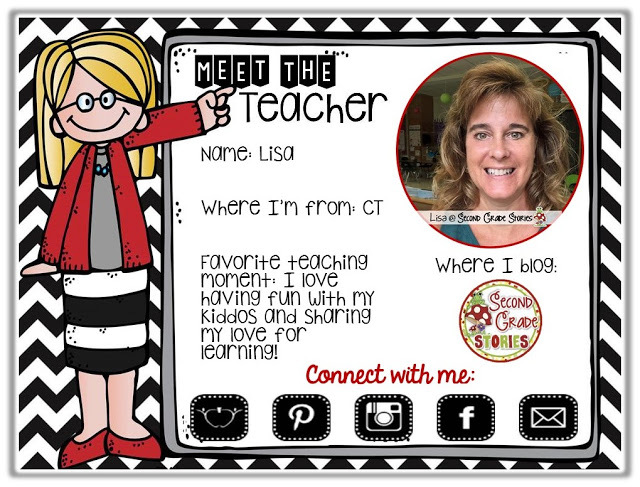 Lisa has a BEAUTIFUL blog, with super-cute ideas! Check out her blog - Second Grade Stories by clicking here! Once there, check out her other social media, too! But I have to tell you about one particular unit. This is so excellent, y'all! OMG! 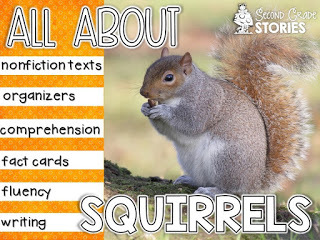 I love, love, love squirrels! At least here in Southern California, our squirrels are mellow and merry! So introducing a non-fiction topic that I am really hyped about always makes teaching (and I'm sure learning) so much more fun! Look how fantastic this is! OMG - This unit has got it all! The unit will be on sale her TpT til the end of the weekend. How nuts is that! Click here to get this fantastic unit! Click NOW! Trust me, you want this unit!